I could have sworn this started on the evening of the 28th, not the 27th. Ooops, you get this a day late. Open worldwide through 1/17. Old Navy giveaway starts tonight. Rules: Use the Rafflecopter form to enter daily. 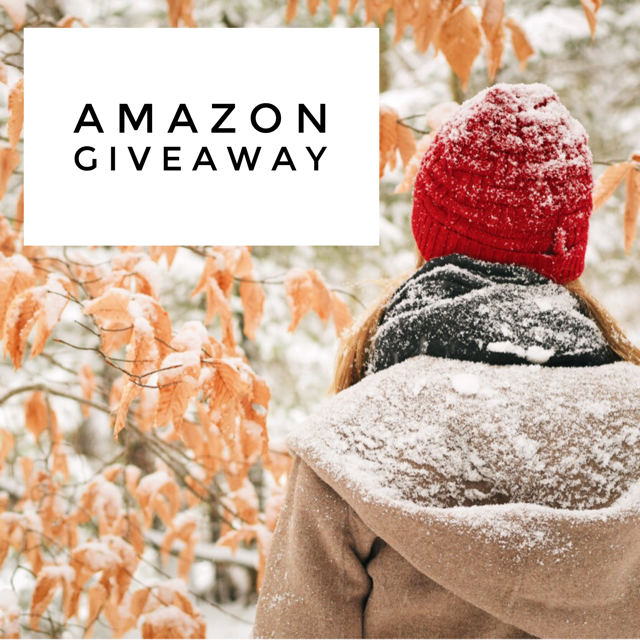 Giveaway ends 1/17 and is open worldwide. Winner will be notified via email.